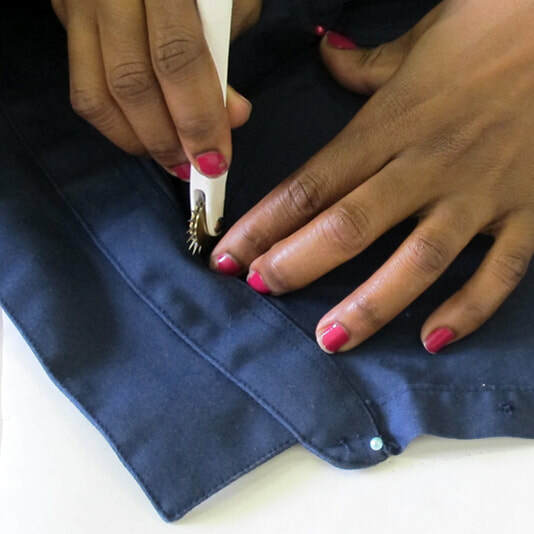 Sewhaus is a cutting and sewing school located in Montreal providing guidance to sewing enthusiasts who want to perfect their skills in creating and adjusting sewing patterns. Our group classes and private lessons are taught by experienced teachers with years of professional experience in the fashion industry. Our small groups (maximum 5 students per group) allow us to offer a personalized and attentive supervision. 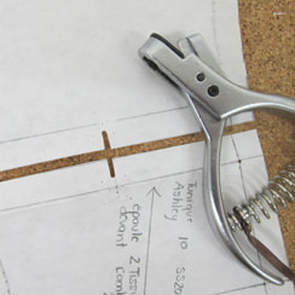 Our teaching methodology aims to simplify the content offered in Fashion Schools in order to make it more accessible to people who want to take pleasure in creating their own clothes, or those who wish to understand the basic techniques that will allow them to create garments for their entourage. Our goal is to assist you in developing your skills as a creator, while spending pleasant moments in our studios. 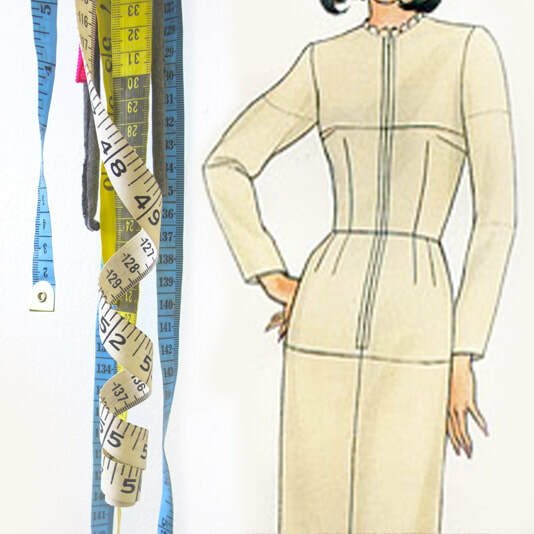 L'ATELIER SEWHAUS EST UNE DIVISION DE L'ÉCOLE DE COUTURE LA FABRIQUE ÉTHIQUE. SEWHAUS SE SPÉCIALISE DANS L'ENSEIGNEMENT DE TECHNIQUES DE COUPE, D'AJUSTEMENT DE PATRONS ET DE CRÉATION DE PATRONS DE COUTURE.